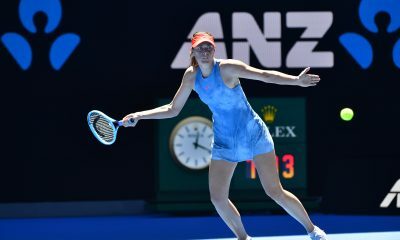 Maria Sharapova has refused to answer questions about her drug ban as she exits the Australian Open in the fourth round. Maria Sharapova refused to answer questions about the effect of not taking banned drug Meldonium has on her after she exited the Australian Open. The Russian lost 4-6 6-1 6-4 to 15th seed Ashleigh Barty as she failed to make the Australian Open quarter-finals in what was a high quality match. However after the match Sharapova was asked about the effect of not taking banned drug Meldonium has on her current play. Of course this comes after the 30th seed was banned from Tennis for 15 months as she tested positive for Meldonium after her Australian Open final defeat in 2015. It is clear that she doesn’t want to talk about her past controversies especially after a tough loss at a grand slam, in which she had a good chance to make the last eight. 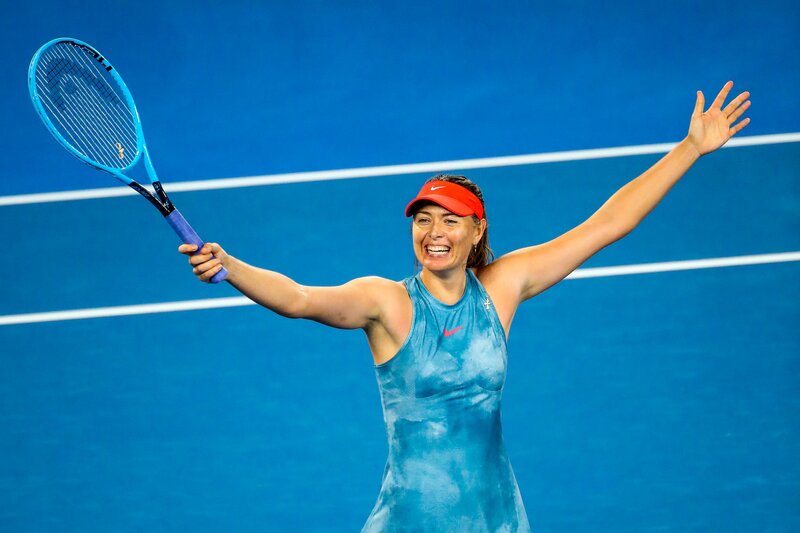 Even though she didn’t answer questions in regards to her ban she did complement Barty about her victory and is taking the positives, “I thought she played a really great match, and I still had my chances which I didn’t take,” Sharapova explained. Maria Sharapova’s next tournament is in St. Petersburg, which starts on the 28th of January. 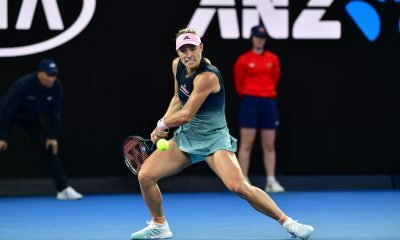 Two-time Stuttgart champion Angelique Kerber beat her compatriot Andrea Petkovic 6-2 6-4 to reach the quarter final at the Porsche Tennis Grand Prix. 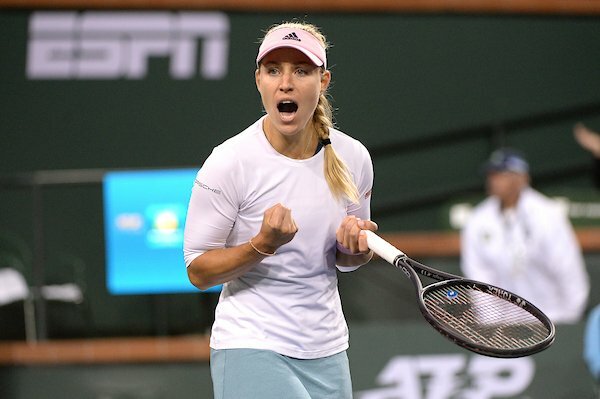 Kerber, who won two consecutive editions of the Porsche Tennis Grand Prix in 2015 and 2016, earned a break in the first game, but Petkovic broke straight back to draw level to 1-1. Petkovic earned two break point chances at 2-1, but Kerber fended them off to hold serve for 2-2. Kerber won four consecutive games from 2-2 to close out the first set 6-2 with a service winner. Kerber earned her first break in the fifth game to take a 3-2, but Petkovic broke straight back to draw level to 3-3. Kerber got the decisive break in the seventh game to take a 4-3 lead after a double fault from Petkovic. 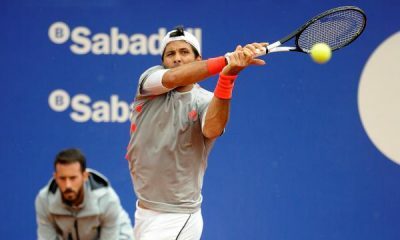 Both players went on serve in the next three games. Kerber served out the win on her fourth match point to reach the fifth quarter final of her career in Stuttgart. Kerber beat Petkovic for the seventh time in their nine head-to-head matches. In the quarter final Kerber will face Kiki Bertens, who rallied from one set down to beat Belinda Bencic 4-6 6-3 6-4. Naomi Osaka maintained her grip on the World No.1 ranking with a serene straight-sets victory over Su-Wei Hsieh in Stuttgart. 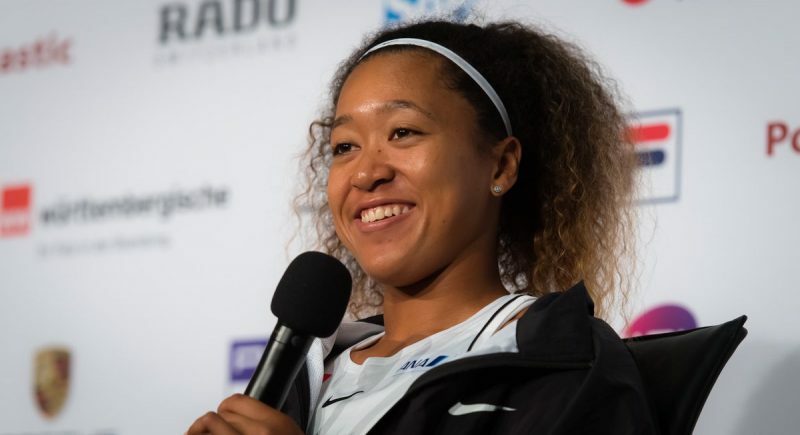 Naomi Osaka ensured she will remain the World No.1 next week with a comfortable 6-4 6-3 win over Su-Wei Hsieh at the Porsche Tennis Grand Prix in Stuttgart. The Japanese player, who went to the top of the rankings for the first time when she won the Australian Open in January, can now no longer be overhauled by Petra Kvitova at this event. Osaka achieved victory over her opponent from Chinese Taipei with a minimum of fuss. She did this by serving well throughout and digging in to survive one tricky service game early in the opening set. 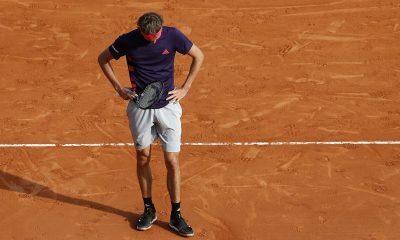 Consequently, the World No.1 only needed to break Hsieh twice in the match. In the first set, she broke in the fifth game. In the second set, she broke to love in the first game. Osaka nearly earned another break in game three, but the World No.24 hung on to keep the set reasonably competitive. Although she did not require another break, the Japanese player achieved one anyway in the ninth game of the second set to polish off a routine win in just 86 minutes. The Japanese player will take on Donna Vekic in the quarter-finals. The Croatian dispatched Daria Kasatkina 6-1 7-5. Kiki Bertens fought back from a set down to beat Belinda Bencic 4-6 6-3 6-4 and book her place in the quarter-finals. 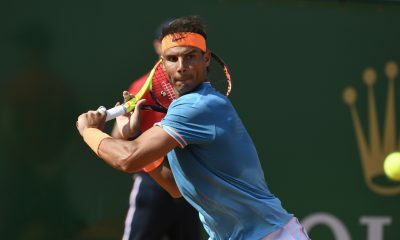 The Dutchwoman, 27, is one of the best clay court players in the world. She has won five titles on the surface and reached two other finals. However, she has never been past the first round in Stuttgart before this week. In her encounter with Bencic, Bertens’ serve made all the difference. She hit 20 aces and won an extraordinary 88% of points behind her first serve. 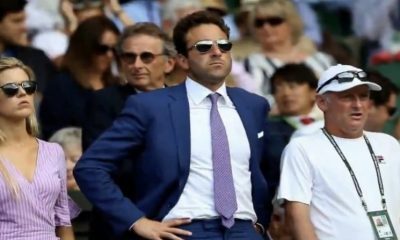 This meant the Swiss player was never able to put any sustained pressure on the World No.7’s serve. She only earned three break points in the whole match. To her credit, Bencic seized the first two of these to gain the only break of the opening set and then go a break up immediately in the second set. However, when her level dropped in the second game, Bertens broke straight back. And from that moment on, the Dutchwoman barely allowed the World No.20 to get a racket on any of her first serves. Consequently, Bertens needed just two breaks of serve from that point on to win the match. 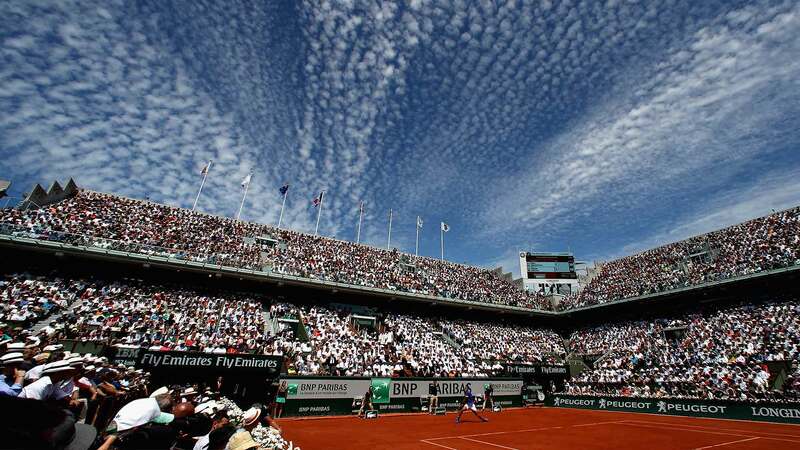 She got the first in game eight of the second set and the second in game five of the decider. The World No.7 will now play either Angelique Kerber or Andrea Petkovic in the last eight. Elsewhere in Stuttgart, Anastasija Sevastova overcame Laura Siegemund 6-4 6-3 to set up a quarter-final clash with Petra Kvitova and Anett Kontaveit beat Anastasia Pavlyuchenkova 6-3 6-2. Anett Kontaveit started her clay court campaign in style with a straight-sets win over Caroline Garcia at the Porsche Tennis Grand Prix. 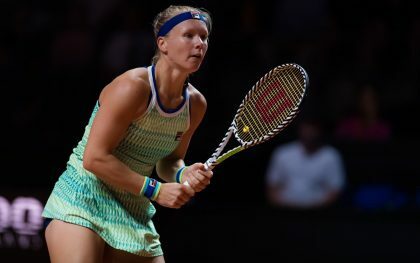 Anett Kontaveit continued her excellent recent form with a 6-4 6-3 win over Caroline Garcia in the first round of the Porsche Tennis Grand Prix in Stuttgart. 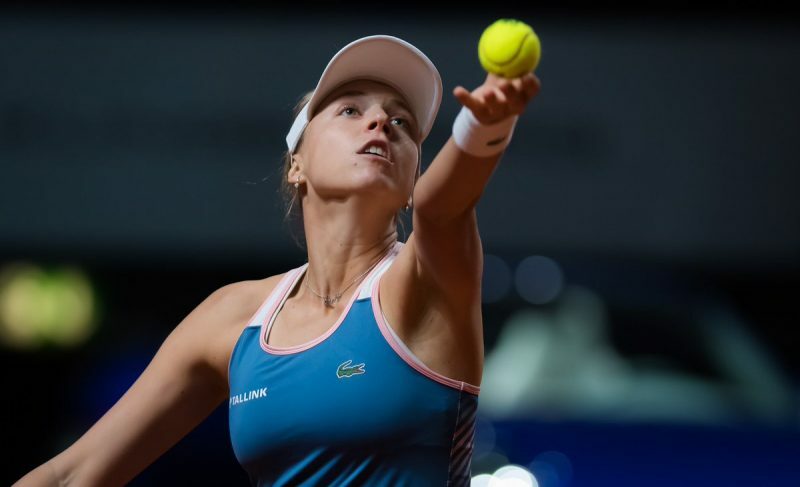 It was the ideal start to the clay court season for the Estonian, 23, who produced some of the best tennis of her career in her recent run to the semi-final of the Miami Open. Despite her form, Kontaveit is under pressure this week in Germany. She has a lot of ranking points to defend after reaching the semi-final last year. “The beginning was a little bit shaky for me but I love playing here and I really got into it,” the Estonian reflected in her on-court interview after the match. Kontaveit’s early nerves handed Garcia four break points in her first three service games. However, the Frenchwoman failed to seize any of those opportunities. She paid dearly for those failures. The Estonian earned a break in the seventh game and then won two service games to love to take the first set 6-4. Garcia responded well to her disappointment initially. She held to love at the beginning of the second set. She then earned two break points in the next game. But once again she failed to capitalise on those chances. And once again she was punished, as Kontaveit won her next three service games with ease. This enabled the Estonian to put massive pressure on the Frenchwoman’s serve. That pressure led to consecutive breaks in the seventh and ninth games which got Kontaveit over the line by a 6-3 margin in the second set. She will now play either Julia Goerges or Anastasia Pavlyuchenkova in the second round. Belinda Bencic beat Mandy Minella 6-2 6-4 to book a intriguing second-round meeting with Kiki Bertens. The Swiss, 22, has lost both of her previous matches against the Dutchwoman, so this encounter will be a good test of how much she has improved since those defeats. Bencic is enjoying a superb year so far. She won a Premier title in Dubai and reached semi-finals in Indian Wells and Hobart. She also advanced to the quarter-final of her most recent tournament in Charleston. 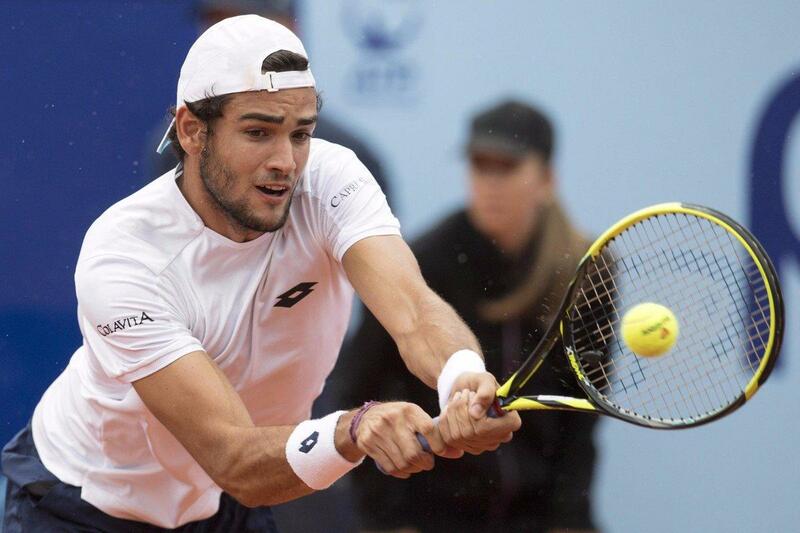 These results have propelled the Swiss player up from 55 to 20 in the world rankings. She is currently fifth in the Race to Shenzhen. Bencic will be joined in round two by Victoria Azarenka, who overcame Vera Zvonareva 7-5 6-4, Donna Vekic, who earned a 6-1 7-5 win over qualifier Giulia Gatto-Monticone, and Su-Wei Hsieh, who fought back from a set down to beat Wang Qiang 4-6 6-3 6-4.